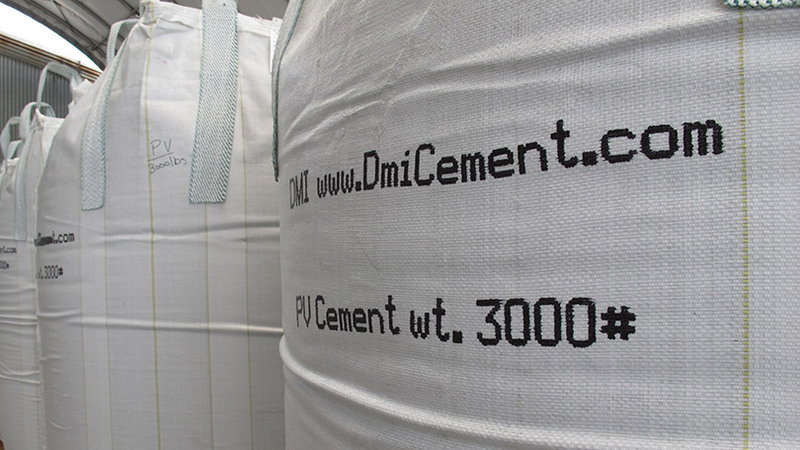 Packaging | Diversified Minerals Inc.
DMI offers packaging and warehouse services. 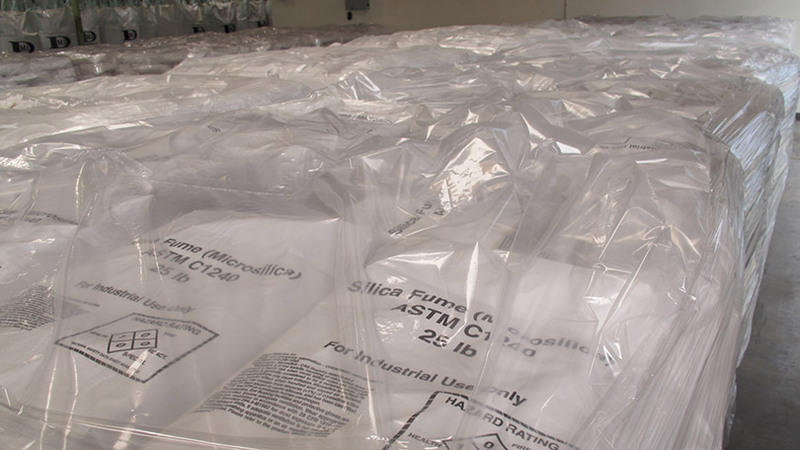 We have two bulk bag loading lines, 3000 tons of bulk storage, six bulk load-out silos and 38,000 sq. ft. of warehouse. 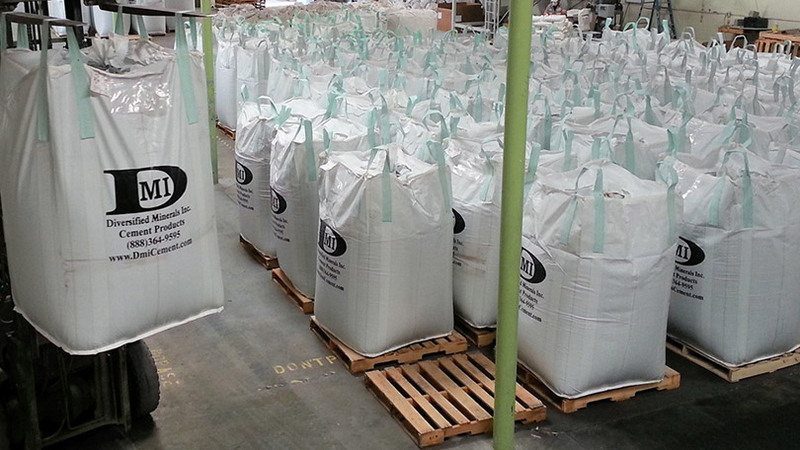 Super Sacks, Bulk Loading and Rail Services. Diversified Storage Systems. Makers of Portable Silos, Cement Silos, Lime Silos and Fly Ash Silos.